With only a few days left for the grand finale, Bigg Boss Tamil has steadily picked up steam on social media platforms once again. Wildcard entrant Suja Varunee, who the viewers have no liking for, was evicted from the show this week, which brought down the number of contestants inside the house to five — Ganesh Venkatraman, Aarav, Harish Kalyan, Snehan, and Bindhu Madhavi. Kamal Haasan asked Snehan, who is at the top of the scoring board, to donate some points to either Ganesh or Suja to save one of them from being eliminated. In last night's episode, after a lot of deliberation, Snehan decided to offer his points to Ganesh and saved him from the eviction process. Suja Varunee said Snehan and Aarav have better chances of winning the game than the other contestants. "I was completely myself inside the house. I didn't have to fake anything. Everyone has their strengths and weaknesses. I won't blame anyone. 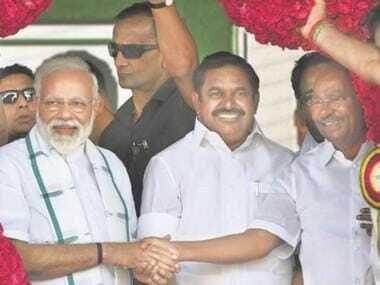 Only circumstances change them," said Suja. 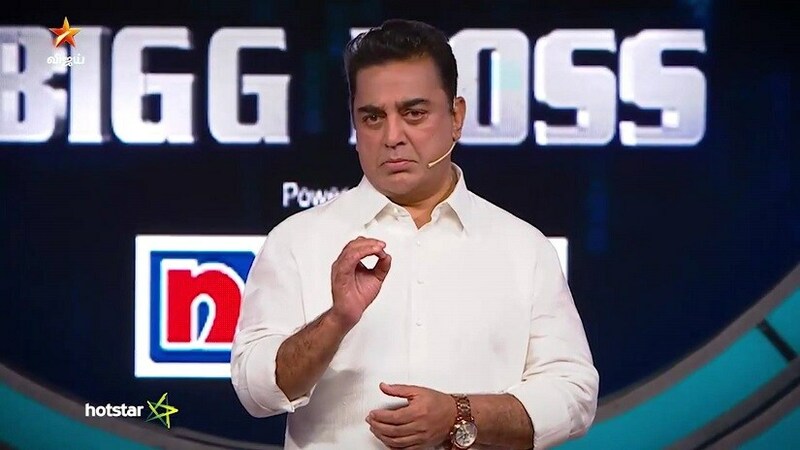 Kamal Haasan revealed to the audience that there will be a mid-week elimination and that only four contestants will make it to the Grand Finale, which will determine who will win the title. "Be true to your conscience and eliminate the one who deserves to be sent out of the house. Weigh all options before you make up your mind," said Haasan. Bigg Boss provided an egg to each player and asked them to protect it all times. The eggs were hanging from their necks, supported by strings and holders, where they could be placed. They had to perform various tasks while balancing the eggs. If the housemates safeguarded their respective eggs with one hand until a further announcement could be made by Bigg Boss, they were granted 10 points. If a contestant managed to break the egg of another inmate, they got 2 points, and the one whose egg was broken was disqualified from the game. If any housemate successfully stole the egg of another contestant, they got 10 points. Bigg Boss asked the inmates to participate in a sack race with eggs hanging from their necks. Suja Varunee and Bindhu Madhavi won the sack race against Harish and Aarav, and Snehan and Ganesh respectively. 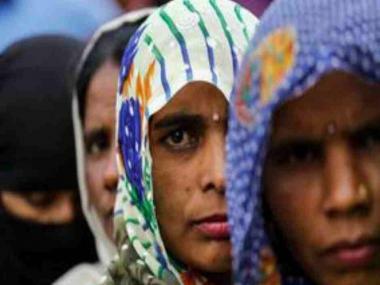 After a 12-hour gap, Bigg Boss announced that contestants should stop using their hands to protect the eggs. Apart from this, Bigg Boss also assigned several fun tasks to challenge the housemates, who had to save their eggs from breaking. Snehan was given a task wherein he had to choose one inmate and dance with them to a song. Harish and Snehan grooved to the song, and Snehan's egg broke in the process. Bindhu Madhavi and Aarav's eggs broke when they were trying to take a walk. Suja Varunee was assigned a task where she had to do yoga with one of the inmates, and her egg was broken while doing one of the asanas. Later, Ganesh and Harish were asked to do three asanas, and the former's egg broke into pieces while performing the first asana. Harish was eventually declared the winner of the egg challenge. Bigg Boss provided a new identity to participants in 'I'm Not An Actor' task and asked them to behave like assigned personalities without disclosing who they were enacting to other inmates. Bindhu Madhavi was asked to wear sunglasses while pretending to watch a movie and cut vegetables. Suja Varunee was asked to imagine that she's a well-dressed personality. Aarav was told to keep listening to English songs despite not understanding the meaning of their lyrics. While Ganesh was asked to make everyone laugh, Snehan was asked to behave like an NRI, and Harish Kalyan essayed the role of a social media celebrity. At the end of the task, contestants were given a cue card to rate the other inmates based on how fake or believable they were during the task were on a scale of 1 to 10, with 10 being the indicator of the most fake role play. Everyone unanimously stated that Suja has been behaving 'fakely' in the house, and was manipulative and an attention seeker on many occasions. Harish Kalyan was declared the winner of the task based on points offered by other inmates. When Bigg Boss asked contestants to tell viewers why they should win the title, Snehan said he would like to construct a state-of-the-art library for the youngsters in his village. "I'm not playing this game for myself. Money is not important to me. The welfare of the thousands of youth living in my town has always been paramount. If you vote me as the winner, I will announce the opening date of the library without any second thoughts on the stage itself. I will invite Kamal Haasan sir and Vijay TV to open the library formally," said Snehan. While Suja stated that she has reached this stage after a lot of struggle and requested audiences to vote for her, Aarav said he has been playing the game with a great determination from Day One. Ganesh, Harish, and Bindhu asserted that they have done their best and asked audiences to select the candidate with their best judgement.